Is Your Ecommerce Store Ready BFCM 2018!? It is with no doubt that Black Friday and Cyber Monday are the biggest shopping days of the year. With the holidays around the corner, the internet has and will always be a buzz of activity as the biggest shopping days draw nearer. If you run an eCommerce business that’s traded through this period before, you’ll be very aware of not only the increase of sales you get through this time but also the increased impact it has on your online store’s infrastructure and processes. Its important for store owners to make sure their online store in fully prepared for the increased traffic that’s expected so that you can fully benefit from this shopping period. To prepare efficiently, we’ve put together a list of things you should check and keep in mind for your online store. During the BFCM period, you’re likely going to see a significant spike in orders. 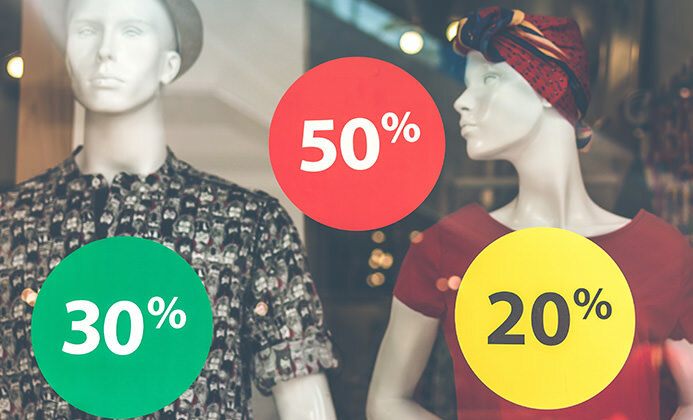 In this regard, plan and ensure your store can cater to the expected increased demand otherwise you won’t monetise as much as you from BFCM. Talk to suppliers early on and make sure extra stock is scheduled to arrive well in advance so you don’t miss out on any potential sales. It’s also worth looking back at the same period over the last few years to see if there are any obvious trends in what your customers buy to make sure you get the right products into your warehouse. Having enough stock is one thing, but if you can’t fulfill and dispatch your orders quickly then this has its own set of problems it can cause. 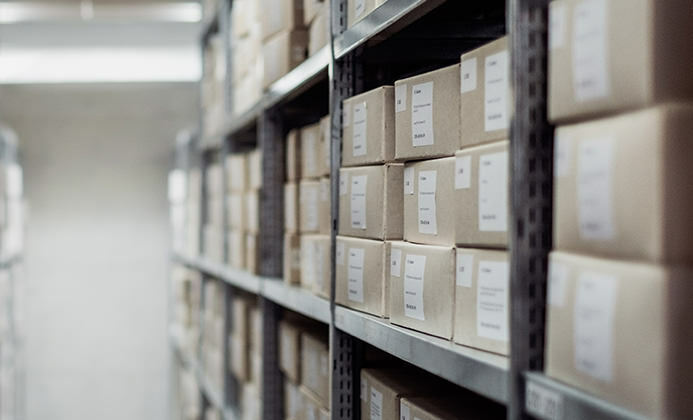 Not only can it mean your orders get backlogged leading to weeks of catching up beyond BFCM, but customer emails and calls will quickly start arriving questioning where their order is that the expected to arrive already. 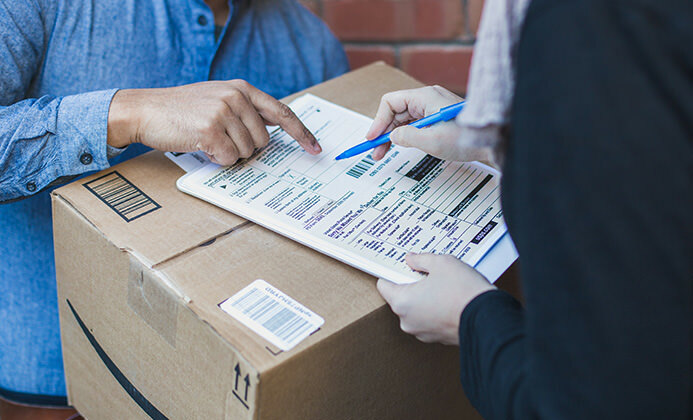 As an online retailer, you should test your fulfillment process to make sure its as efficient as possible and if you have enough staff on hand to support getting orders out. Are extra staff required to fulfill orders? With higher than expected traffic and likely the most traffic you’ll see in any single day occurring during this period it’s vital your servers can cope with the surge. BFCM is when some stores make the majority of there yearly revenue so servers going down as they can’t cope with the strain of the extra traffic is disastrous as potential customers will quickly go to your competitors. 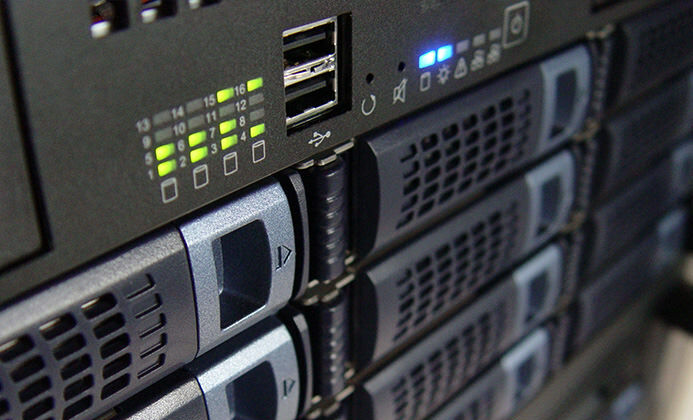 Early on you should talk to your hosting provider to make sure the servers have been adequately tested and that not only should it cope with a surge in traffic but also there’s a backup plan in place that’s well-rehearsed should servers go down. You need to make sure your potential customers are aware of your BFCM offerings so make sure you have a well-planned strategy in place to let people know. 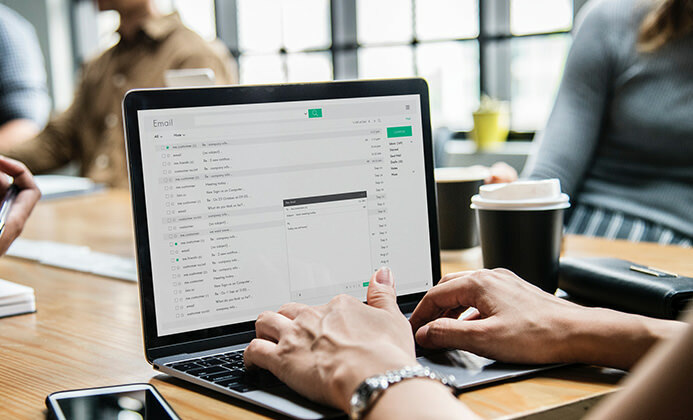 BFCM email campaigns work really well and they should be developed to go out in advance of this period to make sure your brand is at the forefront of customers’ minds when the sales begin. Once BFCM kicks in to make sure you have campaigns scheduled to keep reminding people of the great offers you store has on to draw in the customer. 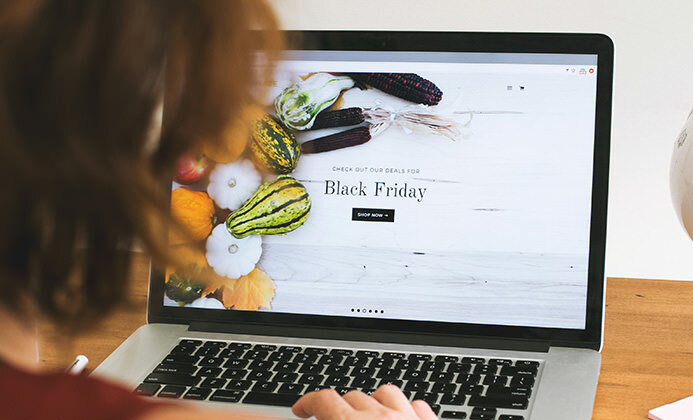 Your website should also utilise banners and promotional areas to shout about the great offers available on your store, directing people to the products they want to get there hands on. Once the BFCM period is over you’ll want to make sure you quickly revert back to original pricing and visuals on your website. BFCM banners after BFCM are not ideal! If your platform allows you to auto-publish and de-publish discounts and site-wide visuals then you should certainly take advantage of this so you can quickly and easily revert back to pre-BFCM offers.